Fear was running high recently in two strings on the NextDoor chat board for the Eichlers of the San Mateo Highlands—and perhaps with good reason. As we reported last week, at least two sketchy solicitors were canvassing the community, and many residents felt unprepared to deal with a potential threat that they perhaps had rarely feared before: the dreaded knock on the door. "We're all living in such fear," observed Highlands resident Carol M. near the start of one such discussion. "And we tend to live so inside our own houses." Turns out the Highlands is more protected from unscrupulous solicitors than some neighborhoods, say San Mateo law enforcement spokeswomen, who offer several strategies for security-conscious residents. "Our municipal code requires them to have a permit," said Sgt. Amanda Van Glahn of San Mateo Police. "We don't issue permits for that neighborhood," assured Sheriff's Detective Rosemary Blankswade of San Mateo County regulations for solicitors, which do not apply to people raising money for a non-profit. 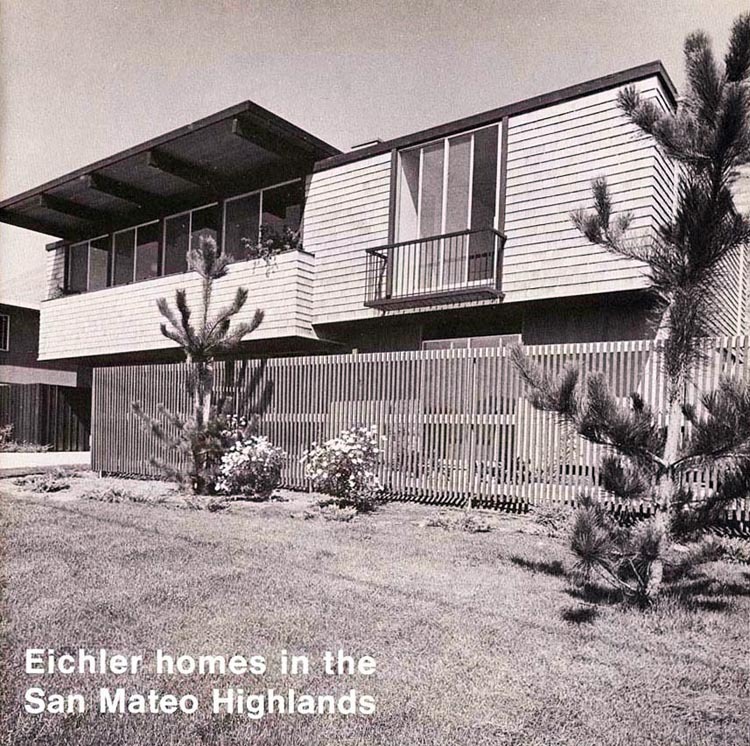 As far as sales of things like magazine subscriptions, she said, "Nobody should be soliciting in the Eichler Highlands." Whether it's a sales permit or non-profit credentials, she said, "Any legitimate solicitors are going to have that up front in their binder." In the case of the Highlands solicitor who conflicted with resident Jorg A. (inspiring one of the two strings), he reported that the Sheriff's Office contacted the man and told him of the permit requirement, but didn't say if he was cited. "Hopefully this character's last knock—at least in our area. Fake solicitors like that are a common problem, the deputy said, so inform the police if you get suspicious…," Jorg A. posted.